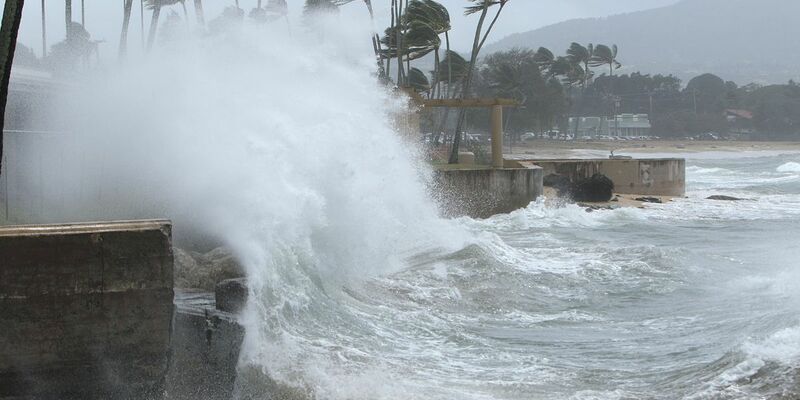 HONOLULU (HawaiiNewsNow) -Honolulu Mayor Kirk Caldwell is pointing to this past weekend’s destructive winter storm as an important reminder for residents: Prepare yourselves now for an increasing amount of damaging weather events as a result of climate change. “We're going be dealing with this much, much more in the future with our changing climate,” he said. Speaking at a City and County of Honolulu press conference on Sunday, Caldwell took to the podium to give an update on the conditions as well as to remind the public to take action now for future severe weather events, including retrofitting their roofs to ensure they’re adequately secured for strong wind events. The weekend’s low pressure system brought powerful, gusty winds — with much of the state experiencing sustained winds of 30 to 40 mph, with much higher gusts, throughout the day Sunday. On the summit of Mauna Kea, the National Weather Service recorded an incredible top gust at 191 mph. 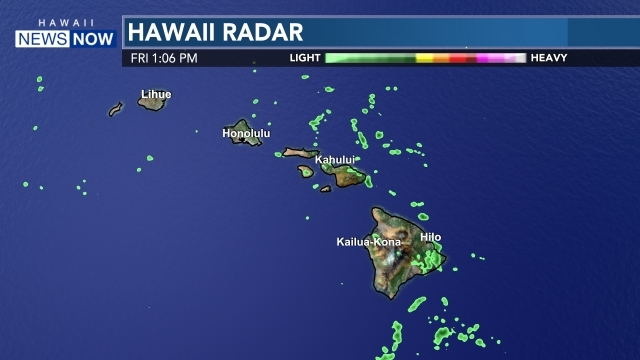 And the storm also drew in monstrous waves that crashed onto shorelines, flooding some roads, including Kamehameha Highway in Haleiwa and parts of Hanalei and Wainiha on Kauai. In the past, Caldwell has stressed that the one of the city’s biggest priorities is combating the effects of global climate change. In addition to the establishment of the Honolulu Climate Change Commission, Caldwell last year issued a directive to all city departments to address, minimize the risks from, and adapt to the impacts of climate change and sea level rise. He’s also spoken in previous city press conference about the importance of being vigilant in preparing and reducing the effects of global warming. “We are really making an effort to be a more resilient city,” Caldwell said.